You are certainly an advanced computer user if you have ended up in a situation when you have to convert XML to HTML. Both of these formats are rather complicated and are difficult to deal with. However, as a sophisticated computer user, you must be aware of the fact that there is a simple way to eliminate all difficulties. In case you don’t, let us help. The simplest way to convert XML to HTML is download a good XML converter. If you want to be 100% certain in high quality of XML into HTML conversion, you should download high-quality XML HTML converter. The best way to do it is follow the recommendations of the people you trust. Also, you can read online reviews from users and articles with converters’ overview. 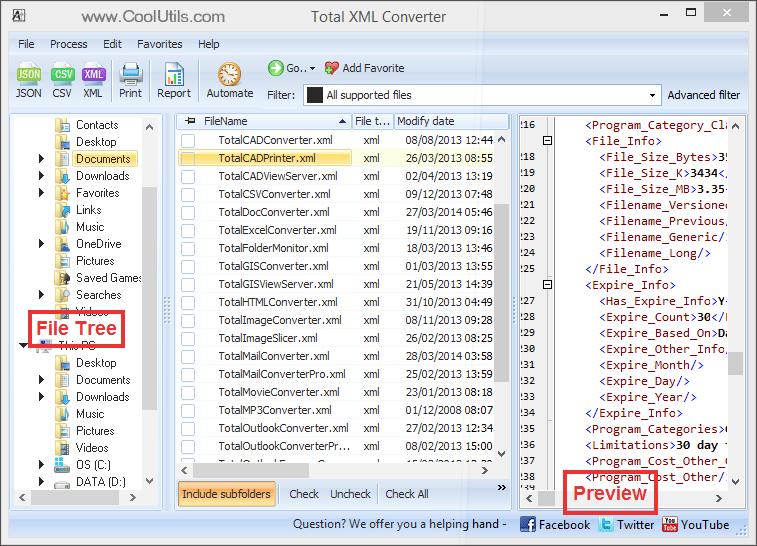 Total XML Converter can be mastered in seconds even if you have never before used software of this type. 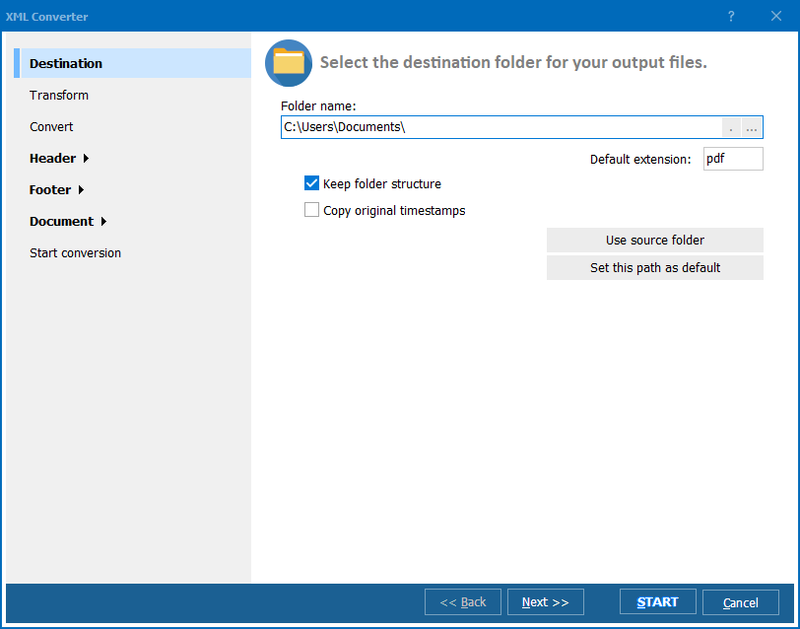 The 3 sections of the converter allow to easily browse the contents of your computer, select the XML files to be converted and even to preview them. 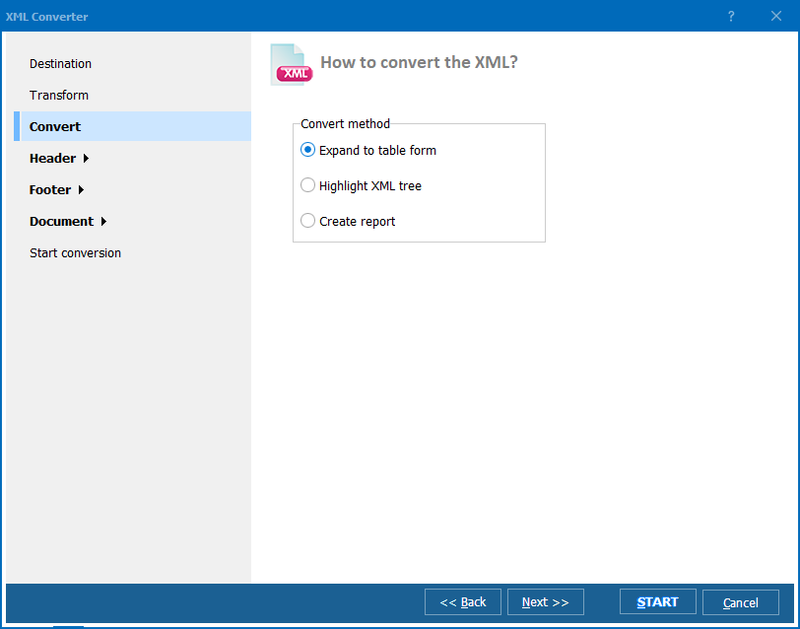 Total XML Converter can be used to convert XML to HTML as well as to a number of other formats, from DOC, DOCX, PDF, and TXT, to ODT, ODS, and JSON. Thousands of users who own Total XML Converter recommend it to their friends and colleagues. Simply read their reviews on the official website of CoolUtils and other software sources. 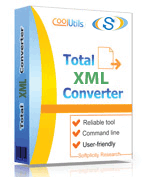 Total XML Converter is priced lower than any other tool featuring the same quality and functionality. You can get this program for free when you download the 30-day trial version.